"In these pages I met the gentle Mother I have loved for so long. In reading this book, I hope that you get the chance to meet her and come to rely on her as I do. 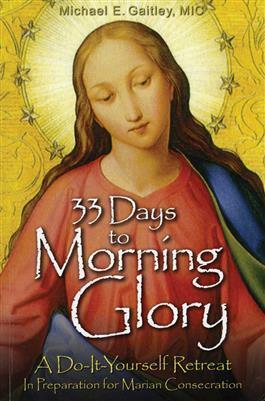 I fully recommend it to you as one of the best books on Mary!"